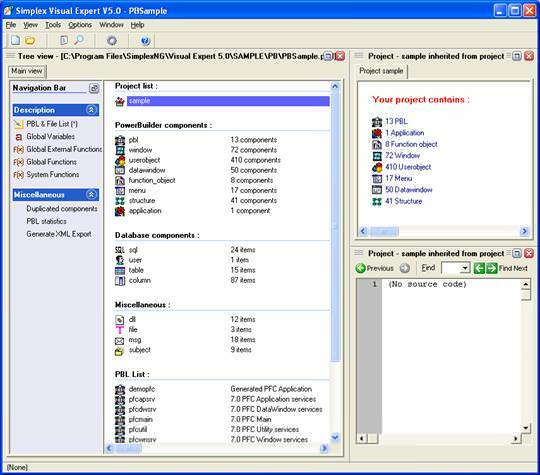 Found one file extension association related to Visual Expert and 1 file format developed specifically for use with Visual Expert. Visual Expert helps in sharing the knowledge of your applications. It also automates impact analysis and checks code quality. If you need more information please contact the developers of Visual Expert (Novalys), or check out their product website.